In the newer, more recent, cloud-based software, ranging from accounting to Microsoft Office apps, I eventually saw that there was a next-gen approach to BI as well. In fact, the tools now available are so much more capable and powerful than in the past, that I started to get really excited to work with them again. From (truly functional) dashboards, to proper methods for statistical analysis and financial reporting, so many goals that were either impossible or non-feasible, are now finally available. ...In fact, they're now available via cloud-based, secured, options that are fully standards-compliant on almost any device. It's all pretty fantastic, and of course, there are several different software applications these days in the dynamic fields of business intelligence and data analysis. 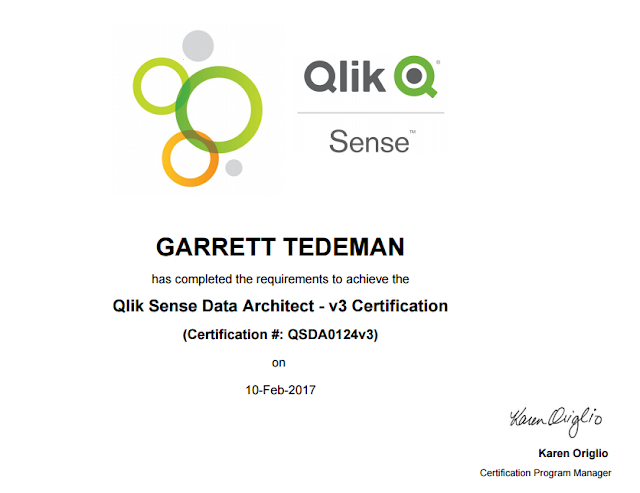 But, allow to me to present perhaps the most capable of all of them, especially for enterprise-ready business discovery: Qlik Sense. 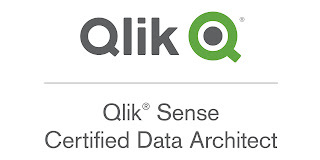 In its previous incarnation as the desktop-oriented Qlikview, there already was a very mature and capable mechanism. 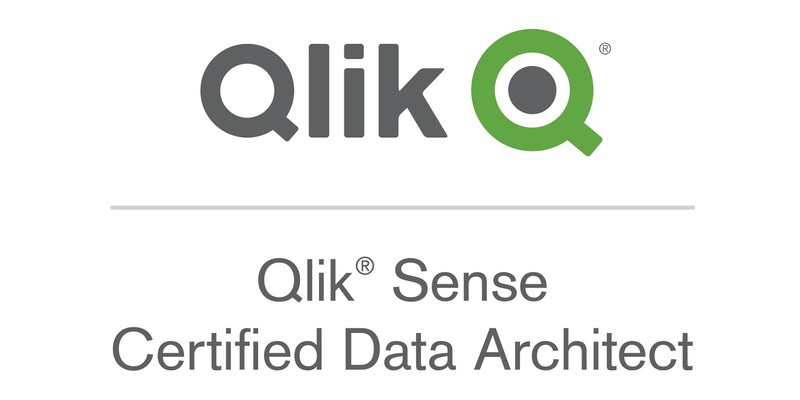 But, now with cloud-based, and HTML5 web capabilities and extensions, Qlik Sense is even more exciting!